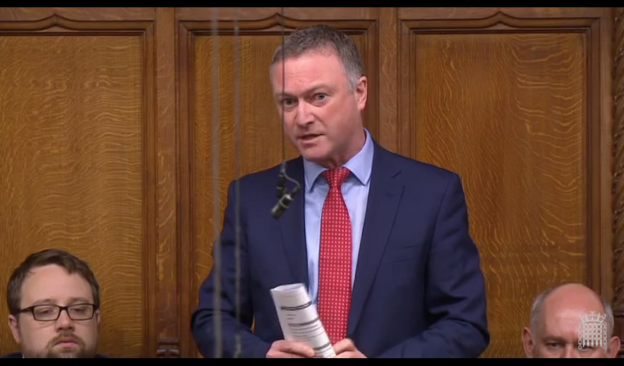 At Prime Minister’s Questions Steve raised the fact that 8 months after the Grenfell Tower fire thousands of people are still living in blocks with dangerous flammable cladding. The Government must act to make people safe in their homes. My question to the Prime Minister about cladding. Today at Prime Minister's Questions I raised the fact that 8 months after the Grenfell Tower fire 1000's of people are still living in blocks with dangerous flammable cladding. The Government must act to make people safe in their homes.